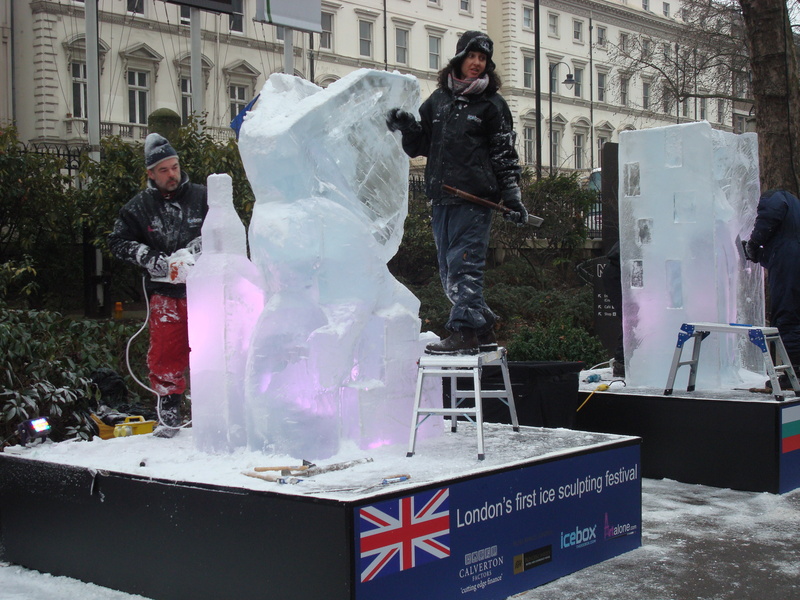 Icebox has been integral to the London International Ice Festival (renamed in 2014), since it’s foundation in 2009 and have produced and managed every detail of the event, working with the venue event teams, from all technical production, supplying specialist tools, source and supply of the rare two ton ice blocks, logistics, PR, creative elements, public masterclasses and additions of Graffiti Walls, Ice Chess, Snow Pits, Live Ice carving displays and Farmers Food markets. 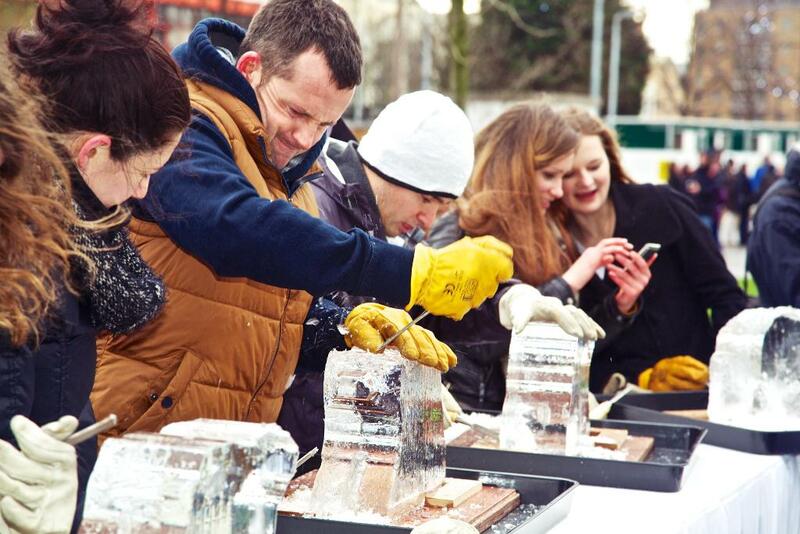 Icebox created the format and the planned infrastructure to operate the successful event, allowing flexibility for growth and adaptation to the venue. 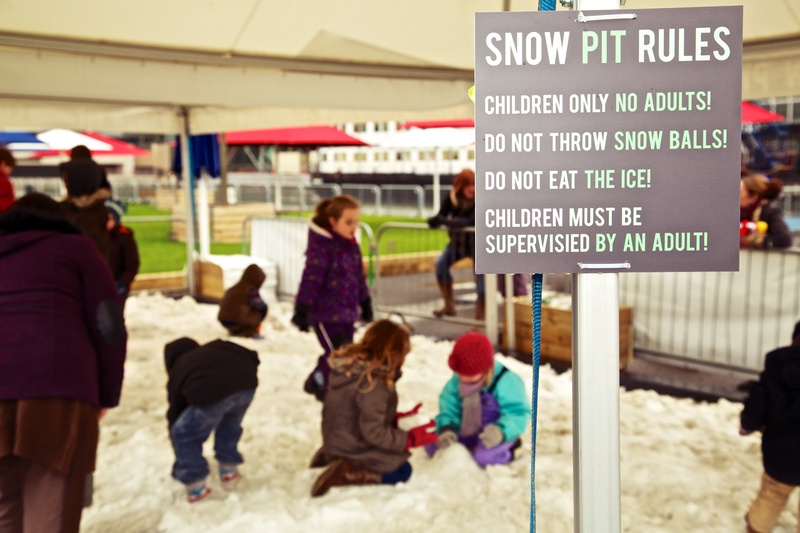 As the Festival developed the team have introduced various competition elements to extend the event, adding entertainment, laser shows and DJ’s to enhance the visitor experience. 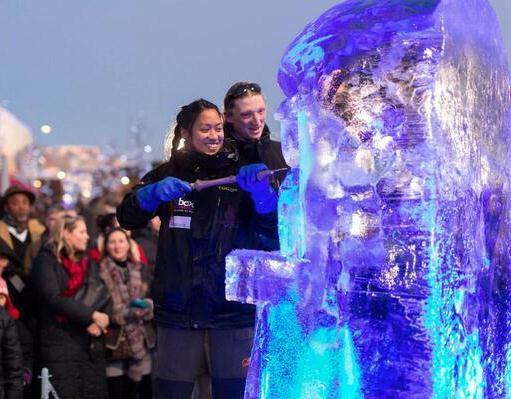 Icebox operational and production team have developed the event, maintaining the quality and growth for six years, always carrying out an annual review and seeking ways to improve and expand the event. 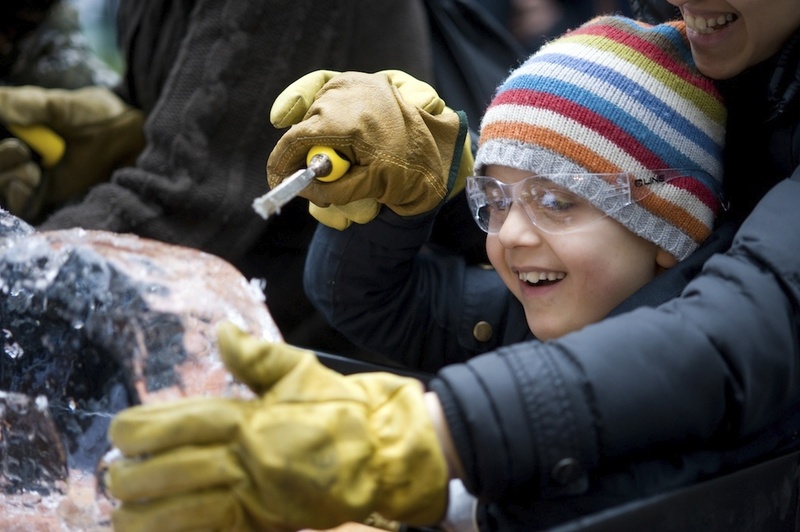 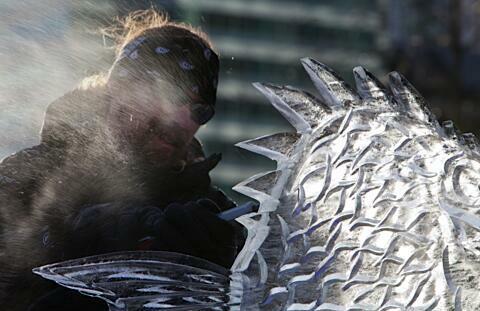 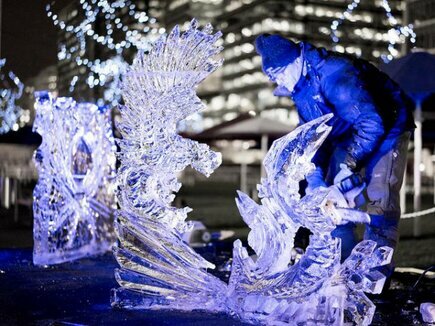 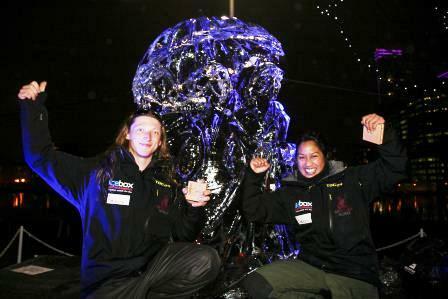 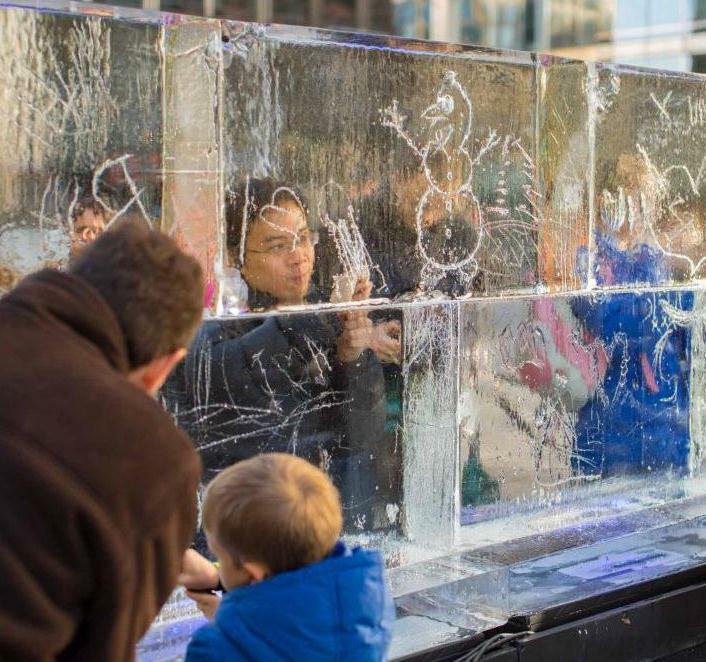 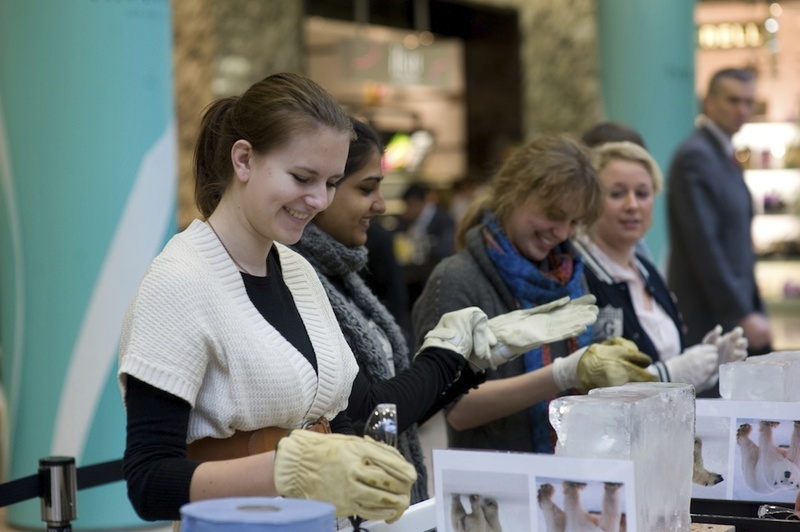 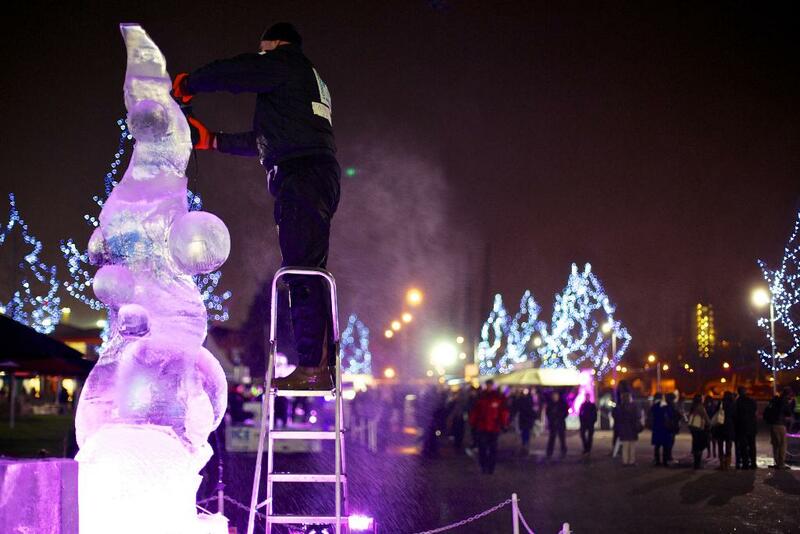 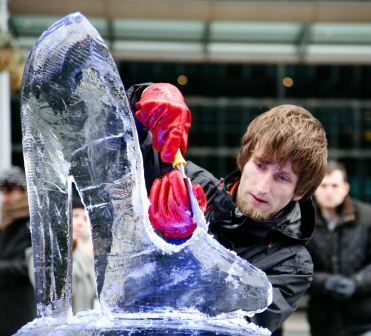 The London International Ice Festival was established as a ‘must visit’ event in the London events calendar in January. 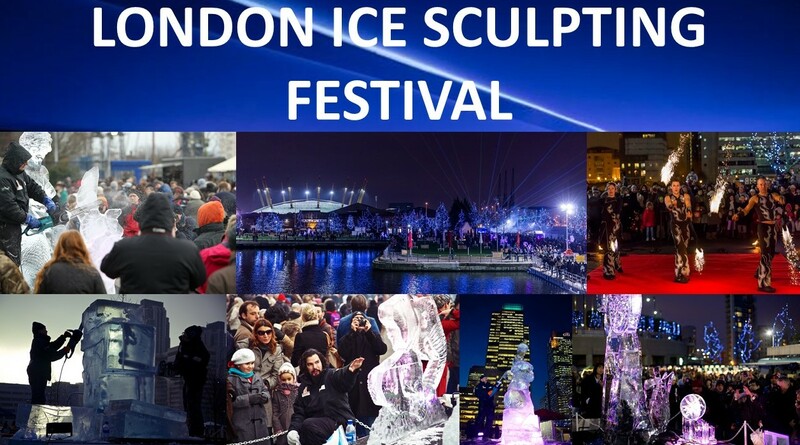 Highly acclaimed by Time Out and International press as a spectacular and entertaining event, the success of the Festival, seemed to go from strength to strength. 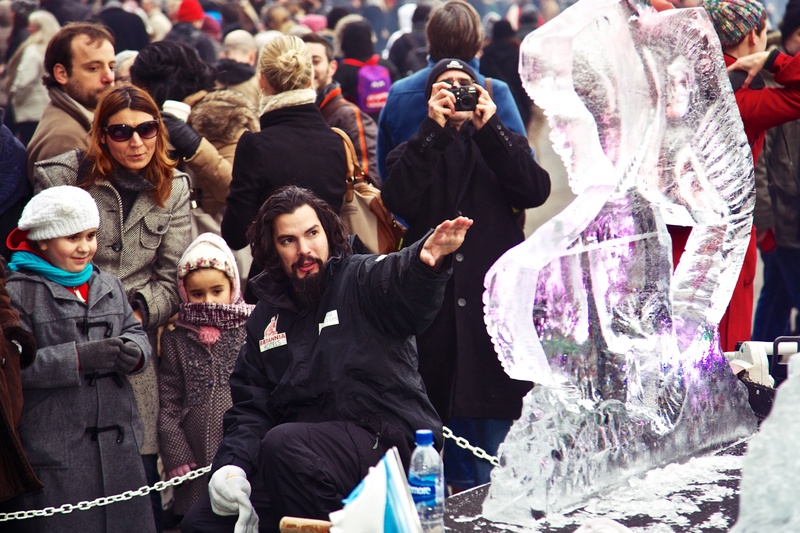 The increase in visitor numbers from the first year has continued annually with most recently ten international sculpture teams competing and attendance exceeding 55,000.